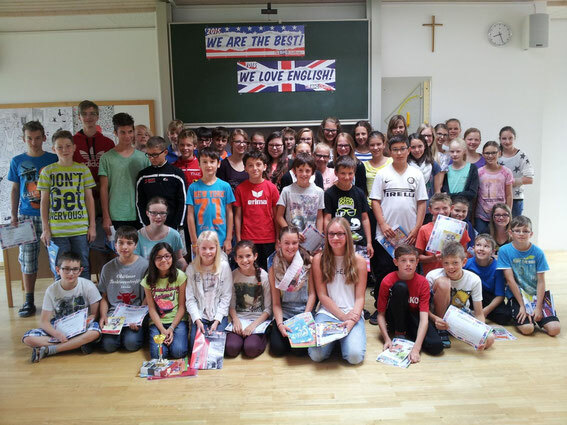 This year, our school participated in The Big Challenge, an international English contest, for the first time. 51 students took the challenge and were very successful. 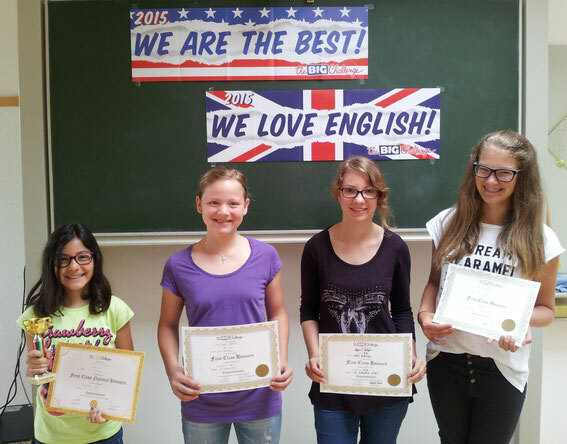 Eight students even reached top ten rankings in their categories in Vorarlberg. We are proud to say, that Selina Saskin came second place in Vorarlberg and 46th in Austria. The best results are listed here. In brackets you can see the ranking within Vorarlberg.